Robbie Erlin has not received the credit or acknowledgement he deserves in 2018. 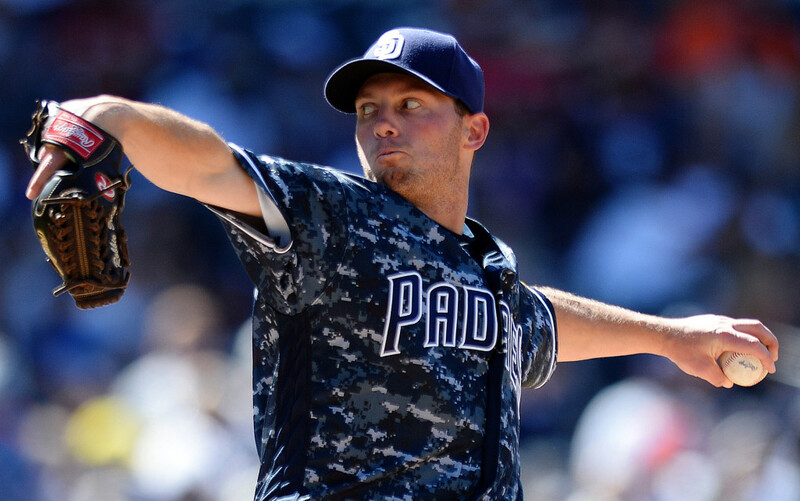 Erlin found himself in the Padres’ starting rotation early in the 2016 year. Unfortunately, he injured his elbow during a game, which subsequently required Tommy John surgery. He missed not only the remainder of the 2016 season, but the entire 2017 campaign. Erlin was originally acquired by the Padres at the 2011 trade deadline from the Rangers in exchange for reliever Mike Adams. Erlin was a high-profile prospect at the time and has had his fair share of ups and downs during his career. Erlin came into this year’s spring training an unproven big league pitcher. He had to earn his spot on the roster after performing very well during spring training. It was announced that he would make the opening day roster as a bullpen arm. He settled into a long reliever roll mopping up disastrous starts by Bryan Mitchell and Luis Perdomo early in the year and was very effective coming into games out of the bullpen. The Padres then used him as a spot starter here and there, and the results were not nearly the same. Erlin struggled in his two spot starts early in the year. His first came April 16th against the Dodgers, where he lasted only three innings, surrendering seven hits and six runs (five earned). His next start came May 21 against the Nationals, where Erlin gave up six runs and seven hits across only four innings. Collectively in 2018, Erlin has appeared in 32 games, posting a 2-3 record, a 3.33 ERA, and a tremendous 1.02 WHIP across 75.2 innings pitched. Erlin doesn’t strike out many batters, with 59 on the season, although his control is near perfect with only eight walks over those 75.2 innings. A 59/8 K to walk ratio is truly impressive. Looking at Erlin’s splits between a reliever and a starter in 2018, he has fared much better as a reliever. 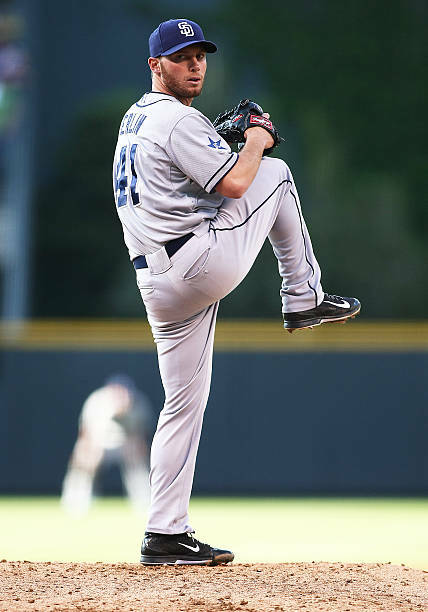 27 Appearances: 52.2 innings (the most on the Padres out of the bullpen), 2.05 ERA, 44 Ks, 4 walks, 0.80 WHIP, while opposing hitters are hitting only .210 of Erlin in relief. 5 games started: 23 innings, 6.26 ERA, 15 Ks, 4 walks, 1.52 WHIP, while opposing hitters are hitting .323. Since then, Erlin continued his dominance as a reliever and now has found himself in the rotation consistently for the past month. Since becoming part of the rotation at the start of August, Erlin has sported a 2.81 ERA across 16 innings and three games started. Besides his struggles as a spot starter in two games early in the year, Erlin has flourished in any role the Padres have asked of him. It’s not an easy thing to do as an MLB pitcher to find success as a reliever and as a starter, let alone in the same season. Erlin has pitched more innings in relief for the Padres than anyone on the team (52.2 IP) while also making five starts. It is also incredible what Erlin is doing considering he didn’t pitch competitively for nearly two years. The 2018 Padres campaign has been a time for learning and exposure. The results of this season have been vastly disappointing, as the Padres were supposed to take steps forward in being competitive, yet they are the worst team in the National League, and only better than the abysmal Kansas City Royals and Baltimore Orioles. Although, 2018 was still a good year for the Padres’ growth. It provided insight on a variety of players and their places on being a part of the future. The team’s farm system also strengthened with the acquisition of Francisco Mejia and a strong draft by Preller and company. What this has to do with Erlin is that coming into the year, Erlin had no place on the Padres’ major league roster secured for 2018. The Padres were surely going to give him every opportunity to succeed, but nothing was promised, especially considering he hadn’t faced MLB competition since early 2016. Now as the season comes to its home stretch, Erlin has definitely given the Padres a handful of reasons to consider him as a part of the immediate and long-term future. Erlin, still only 27 years old, is just three weeks away from finishing his first complete season in the majors. Erlin went through the arbitration process for the first time this past off-season. He’s making just $650,000 in 2018. He is under team control through the 2020 season before he becomes an unrestricted free agent. If the Padres decide Erlin isn’t a part of the long-term future, he could be traded for a decent return given his productive 2018. 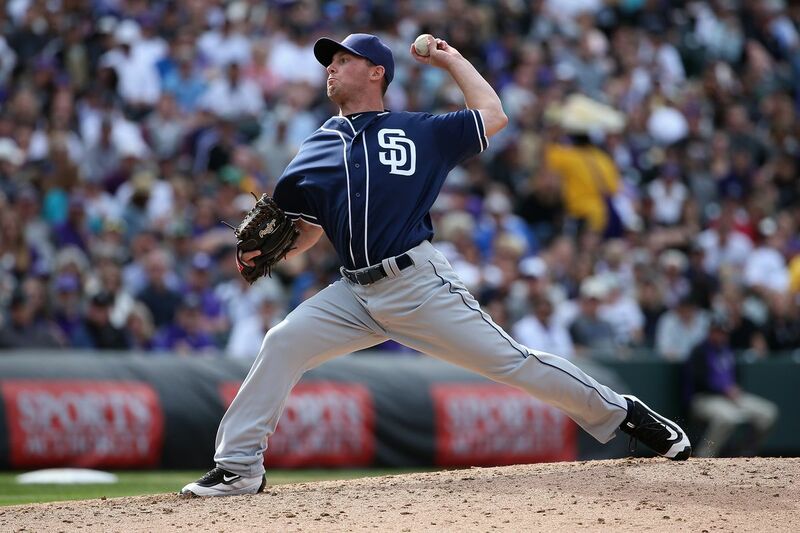 Erlin has earned his spot for the future with the Padres, although with the Padres abundance of arms in the farm system, they may have had their hand forced in potentially trading Erlin. Regardless of what the future holds, Erlin deserves immense praise and recognition for his performance throughout the 2018 campaign with the Padres. Erlin is set to make his sixth start of the season tonight against the Rockies in the series opener in Colorado.